Our mission is to promote, protect, enhance, and expand both the economic vitality and the quality of life in our unique coastal community. 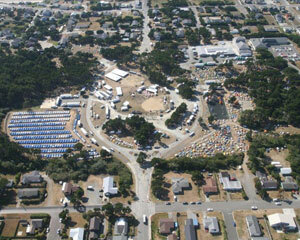 We demonstrate economic leadership through proactive management of member dues, grants and donations as well as state and city transient occupancy tax revenue investment in marketing and promotion of Bandon as a destination for vacation and relocation. Our members benefit from chamber-organized peer and professional support in developing and maintaining business practices that make Bandon visitors feel welcome. The Bandon Visitors Center is the only Oregon Coast visitor information center open year round. 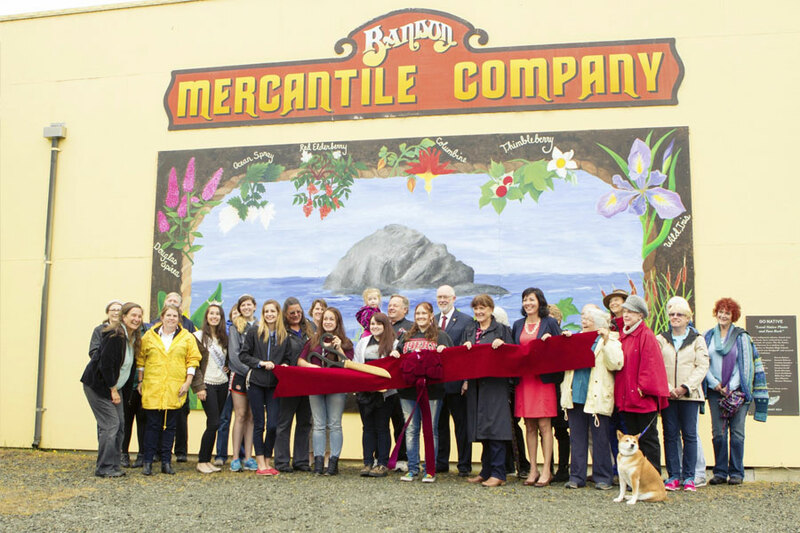 We work closely with business members, civic and service organizations to support the infrastructure necessary to maintain a quality living and working environment in Bandon. Our member resources include regular updates about local, state and federal legislation. The Bandon Chamber organizes and refers members to networking, promotional and educational events, often with member-only discounts. We publish member focused news, promote members on the web, in print and by referral. 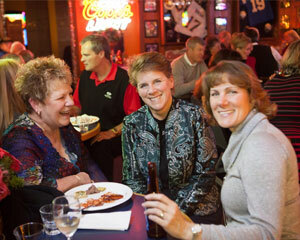 Bandon chamber members enjoy good company. 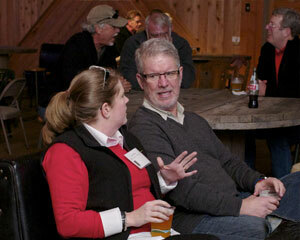 Scott West, Travel Oregon Chief Strategy Officer, attends our regional Rural Tourism Studio wrap. Cycle Oregon 2011 packed out Bandon City Park. Visit our Join the Chamber page for membership applications.